Far Cry: New Dawn was released on 15th February for PlayStation 4, Xbox One, and Windows. The game is a spin-off entry to the Far Cry series but serves as a sequel to Far Cry 5. In New Dawn, you revisit Hope County with a new character to embark on a new journey. There are some features and additions, but New Dawn doesn’t majorly improve upon or bring anything new to the Far Cry series. It’s a fairly mediocre and generic game, but there are a few elements that make it quite enjoyable. A Cure for Radiation Poisoning? 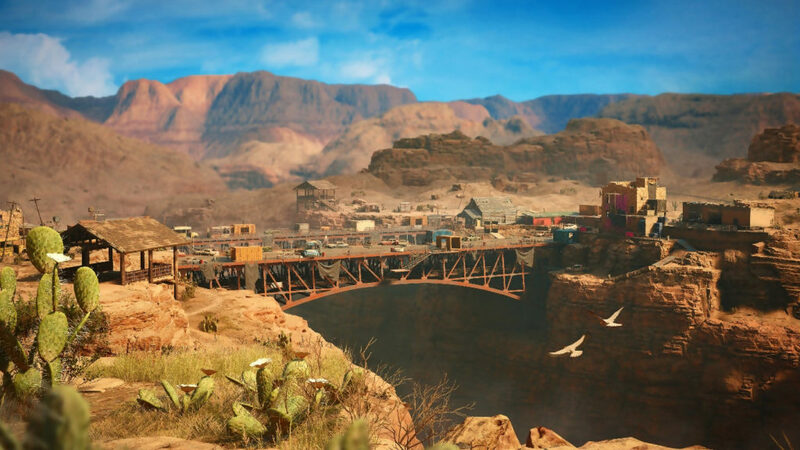 Seventeen years after the nuclear explosion that destroyed Hope County in Far Cry 5, the remaining survivors have begun to rebuild civilisation and created a new settlement. A gang called the Highwayman, led by twin sisters, Mickey and Lou, are destroying the survivors’ hard work and attempting to gain control of the place. With few options left, the survivors decide to pair up with New Eden, which is what’s left of Project Eden (and potentially pose a bigger risk than Mickey and Lou), to try and stop the Highwayman. The silent player you control is nicknamed “Captain”. He’s involved with a group that travels the world to help other survivor groups. 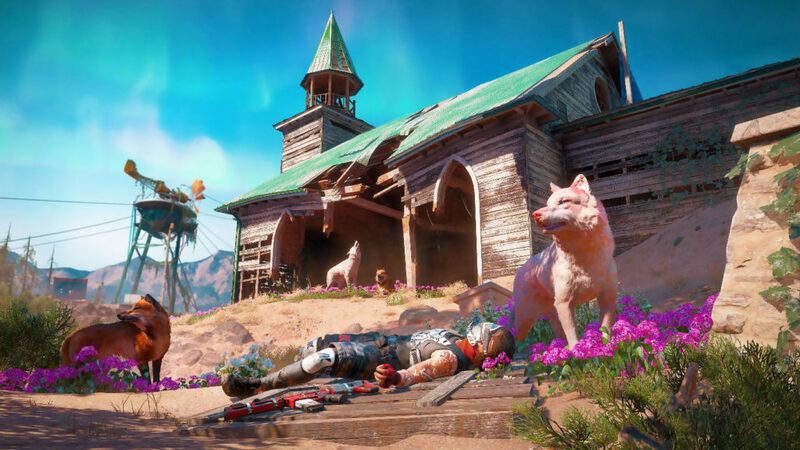 The story in Far Cry: New Dawn is a bit of a cliché. In a post-apocalyptic world, people’s good deeds are being threatened by a greedy gang who want to take over everything. Kind of like in Fallout, where raiders are willing to brutally murder you over a box of Dandy Boy Apples. Every post-apocalyptic setting seems to have these murderous gangs. There must be something in the air. There are only around twenty story missions in Far Cry: New Dawn, which isn’t a lot to effectively engage you in its plot or convince you to care about who you’re fighting for. There are some sections that aren’t too bad, but most of the story feels like a wasted opportunity. The writing is poor and isn’t fully developed or well thought out. For example, despite the environment being a nuclear wasteland only seventeen years ago, nature has grown back surprisingly quick, complete with vibrant greenery and pink flowers. Additionally, every person in Hope County is seemingly immune to radiation poisoning. For a post-apocalyptic setting, this is an odd thing to leave out or not mention. 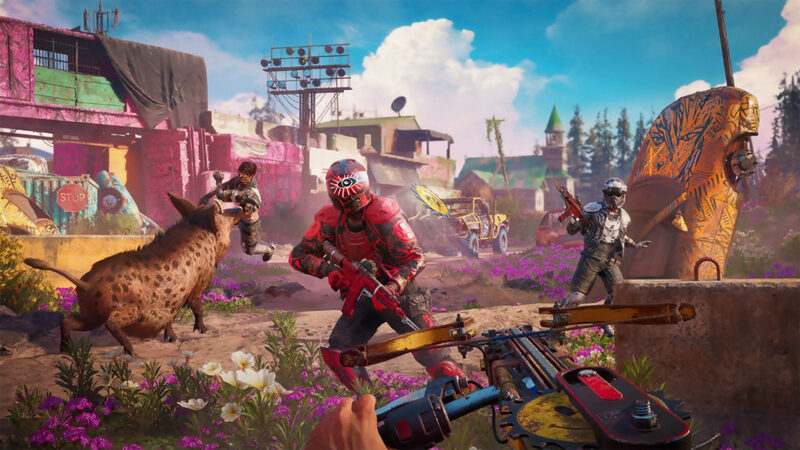 Far Cry: New Dawn follows a similar formula to past Far Cry titles in its gameplay. This has always been a strong point in the series, and New Dawn is no different. 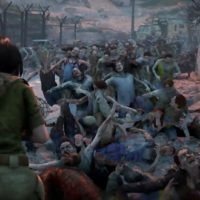 There are over eighty new weapons in the game and over twenty new vehicles. One of the most interesting new weapons is the Saw Launcher, which is a crossbow that has been modified to shoot saw blades that bounce off surfaces. It’s a little silly but extremely fun and effective to use. Upgrading the Saw Launcher to maximum level turns you into an unstoppable machine who can essentially one-shot anyone in your path. Saw Launcher aside, there are the typical types of guns you’d expect: pistols, SMGs, and shotguns. The shooting mechanics are pretty similar to Far Cry 5. You can still race around in cars, blow stuff up, hunt, craft, and sneak around, too. Not much has changed in these aspects, but they’re still fun nevertheless. There are new RPG-esque elements in New Dawn. Not only do you play as a silent character you can completely customise, but enemies now have health bars and levels. This might feel strange for old fans of the Far Cry series, but it does help knowing how much health enemies have left during battles. Levels also make it easier to understand when an enemy is too strong for you to fights. Sometimes it’s wiser to disengage with an opponent and tone up your skills first before trying again. Guns and Fangs For Hire makes a return in New Dawn with eight new companions. Guns and Fangs for Hire allow you to unlock companions with different abilities to help you on your journey. The new companions include a huge boar that’s great for charging down enemies, an old woman with killer sniping skills, and an Akita dog called Timber who serves as a nifty scout. Outposts also make a return and come with a new mode called Escalation. Before players can scavenge for resources like Ethanol (which you need to upgrade your Homebase), they will need to take over these outposts. Outposts that have been abandoned are claimed by Highwaymen who continue to get more difficult to defeat, whilst also making the outpost more secure with better alarm systems. Another new mode is Expeditions, which are raid-like missions that take the player to more exotic areas of the United States. 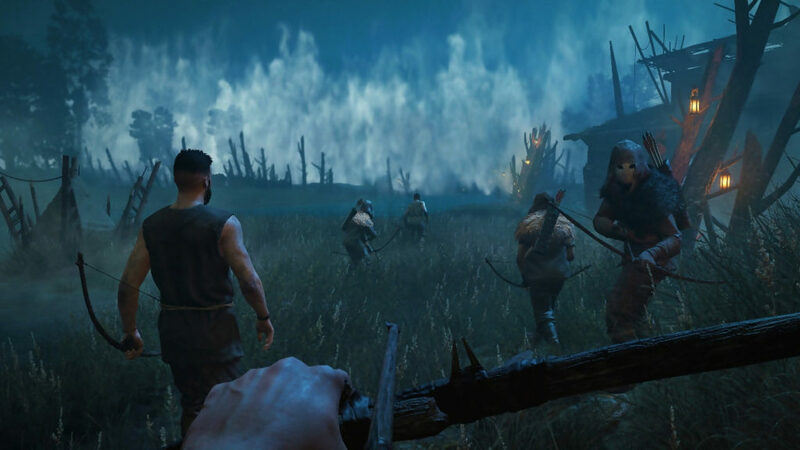 Players are tasked to find a package that they will have to safely transport to an evacuation point whilst waves of enemies chase after them. Expeditions are a lot of fun and add some diversity for when you fancy a different setting. They also reward you with resources that help you craft weapons and vehicles. Once you’ve successfully completed an Expedition, you can replay it at a higher difficulty to earn greater rewards. Upgrading Prosperity, your Homebase, is one of the more enjoyable things to do in Far Cry: New Dawn. 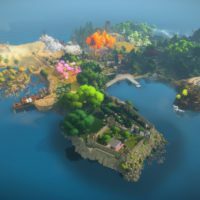 There are eight facilities you can unlock, including a Healing Garden to improve your MedKit efficiency and an Infirmary to upgrade your maximum health. A lot of these facilities are necessary to unlock so you can access vehicle, weapon and explosion crafting, as well as fast travel. Ethanol is required to upgrade your Homebase’s facilities. Ethanol is an extremely valuable material in New Dawn that you’ll need huge numbers of. 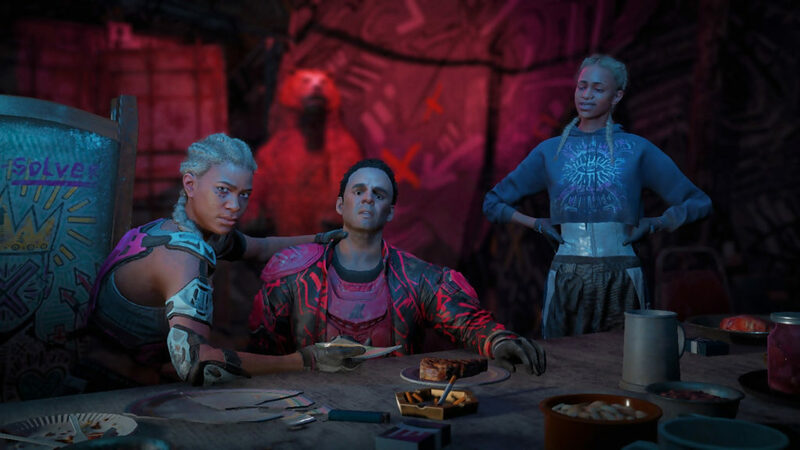 Far Cry: New Dawn is quite a resource-heavy game, which means there’s a good deal of grinding involved. This grinding also extends to the Perks system. When you complete missions and challenges, you receive perk points. These points can be spent to unlock abilities for your character, like being able to double-jump, lock picks, and use a grappling hook. 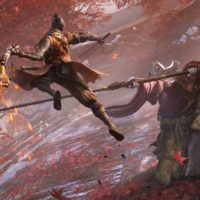 Most of the abilities are important for survival the deeper you get into the game, but it can be time-consuming to grind the points necessary to achieve them. Binoculars have been placed behind a perk system, which is strange as they were readily available in previous Far Cry games. Some perks feel like ones you should already have access to instead of having to unlock. Microtransactions could have something to do with this. 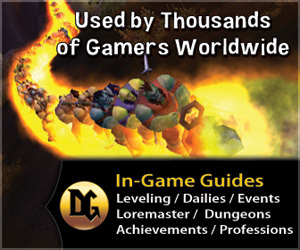 Perk points can be bought with real money to eliminate the grind for them. For players who don’t want to waste time completing missions and challenges needed to unlock points, this could tempt them into just purchasing them. Far Cry: New Dawn does push microtransactions by putting the game’s skill system behind a dull grindy slog. Making this system deliberately long and tedious to convince players to simply purchase the points isn’t exactly fair, especially when they’ve already spent a good chunk of money on buying the game. Far Cry: New Dawn is fun but feels more like a DLC than a standalone sequel to Far Cry 5. While it has some interesting and new features, there isn’t enough to make it stand out. It’s essentially Far Cry 5 with a slightly different skin. Rebuilding your Homebase is a fun inclusion, as are the new modes Escalation and Expeditions. However, the game lacks in its story, as well as its ability system, which is microtransaction focused. There aren’t many differences or new additions that make the game a must-play, but for people who have finished Far Cry 5 and desire more content, there’s enough here to keep you busy for a while. If you haven’t enjoyed the recent entries of the Far Cry series, then Far Cry: New Dawn is unlikely to pull you back in.